To call this a Thermomix recipe is a bit of a stretch, but the flavours are amazing and you will be very happy you tried it! 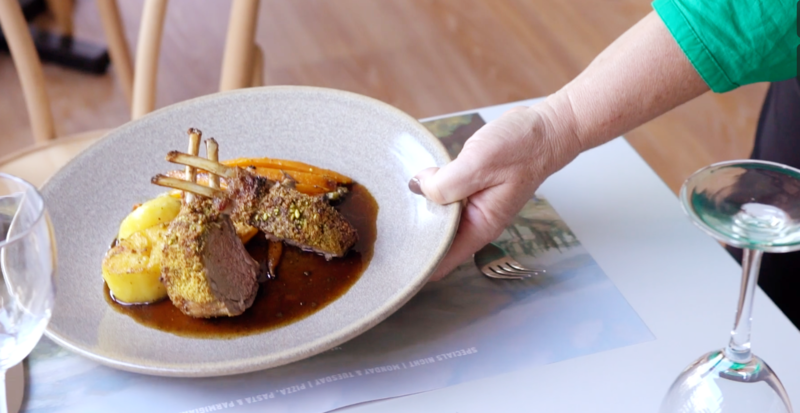 The recipe originates with Bistro Bella Vista and is an authentic Italian way to serve lamb. Of course I have written just the instructions for one rack, it is completely simple to add as required for the amount of servings you require.Get it sorted people, then send me complimentary emails about how you are making it again! TOTALLY delicious. Probably one of my all time favourites that we have filmed so far for the Insider Club. I suggest you watch the video right through first for hints and tips. Enjoy.